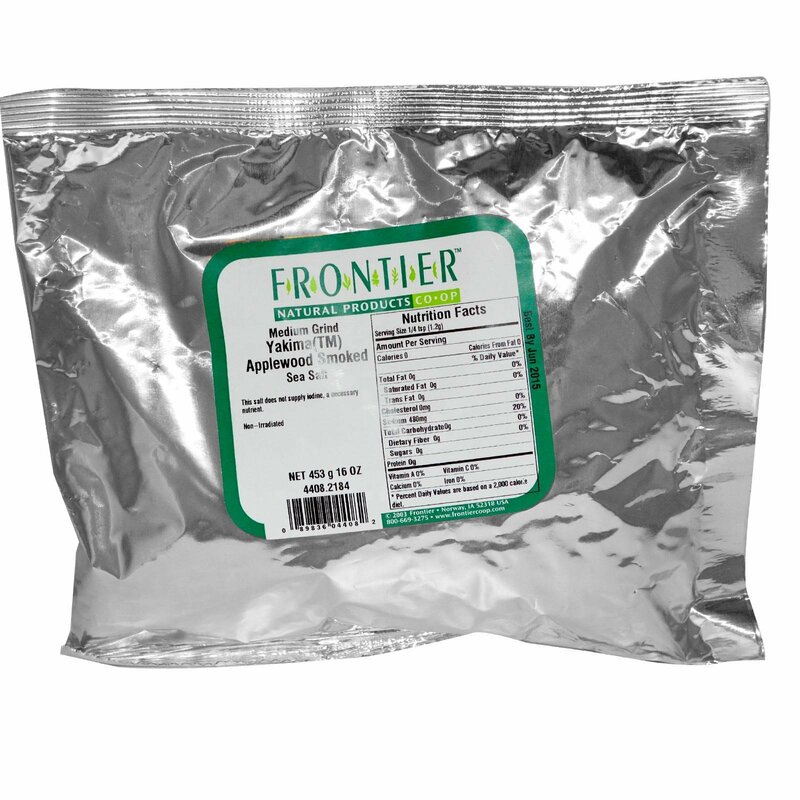 Yakima Applewood Smoked Salt is a flaky sea salt that is naturally smoked over true Eastern Washington Applewood at low temperatures. Aged applewood is one of the most popular fruit woods used in smoking. Yakima smoked sea salt has a subtle fruit wood flavor that is mild enough to use with fish, shellfish, and poultry. 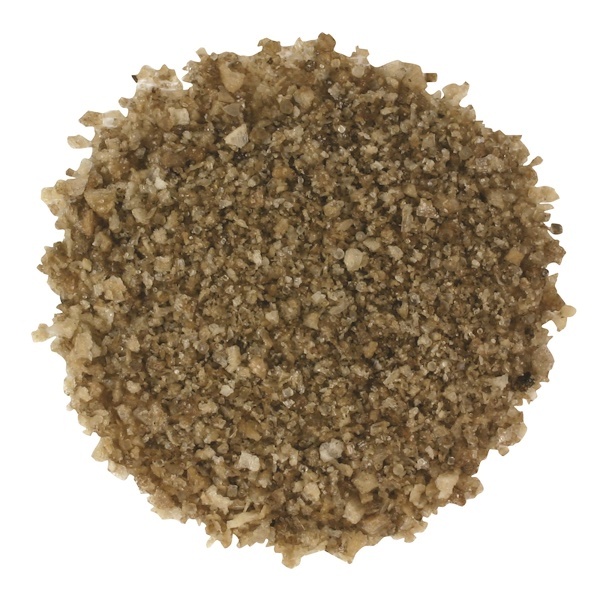 Pork, sausage, ham, and bacon are also delicious when cooked or cured with this smoked salt. This salt can be used during cooking or as a finishing salt.